One of the most colorful figures in the scene. There are not many characters in the psytrance scene as DJ Tristan, with his acid-infused attitude & charismatic sets. 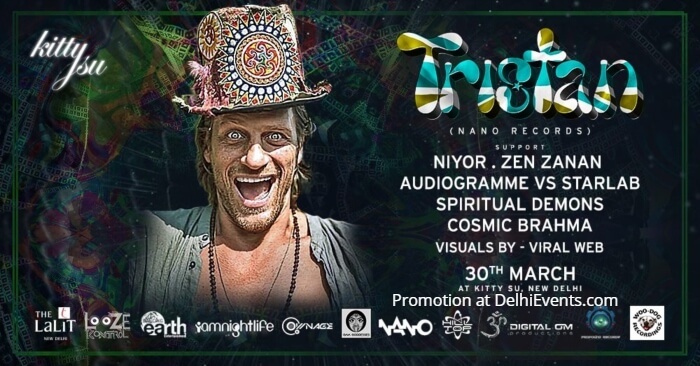 The Psytrance veteran has been producing music since the 90`s, releasing tracks in some of the biggest labels around like Nano Records, Flying Rhino, Simon Posford`s (Hallucinogen) Twisted Records & Matsuri Records.